The 31st World Cup Blue Marlin Championship (World Cup) is a one day, world wide, winner take all competition between some of the top offshore anglers. It takes place each year on July 4, and last year paid $561,600 to the winner. Teams fish for eight hours in their time zones for the single biggest blue marlin of 500 pounds or more. Smaller marlin are released alive. The $3000 entry fee covers everyone on the boat and registration can be done on line with a credit card at www.bluemarlinworldcup.com. There is also an optional $5000 division called the Big Blue Challenge. The winner last year was entered in both divisions. The World Cup is a qualifying event for the Offshore World Championship and is also a sanctioned event for the International Division of In The Bite’s Captain Of The Year Award. 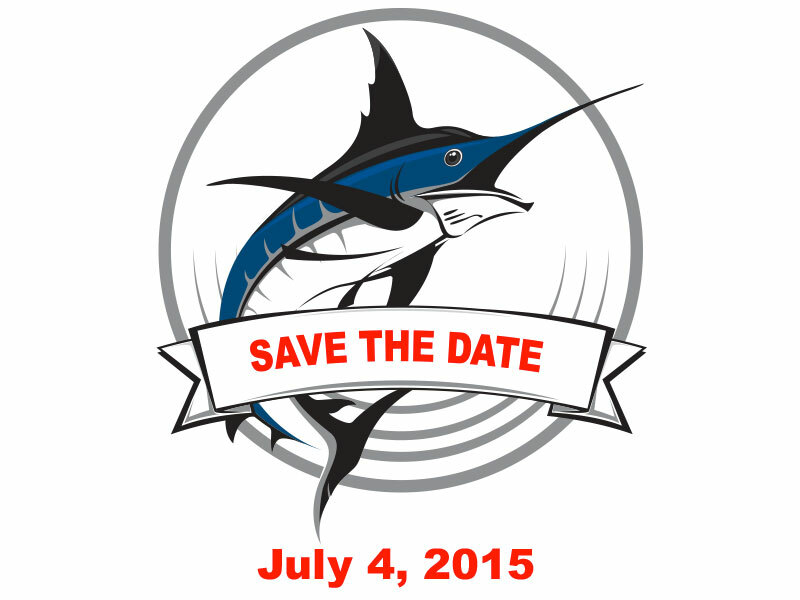 A portion of the tournament proceeds supports both IGFA and The Billfish Foundation. On July 4, during fishing hours, the leading blue marlin is posted in real time on the web site compliments of Black Bart Lures, the official lure of the World Cup. In that way all teams can see what the leading marlin is and can release smaller fish. In 2014 there were 144 teams fishing in many international locations.